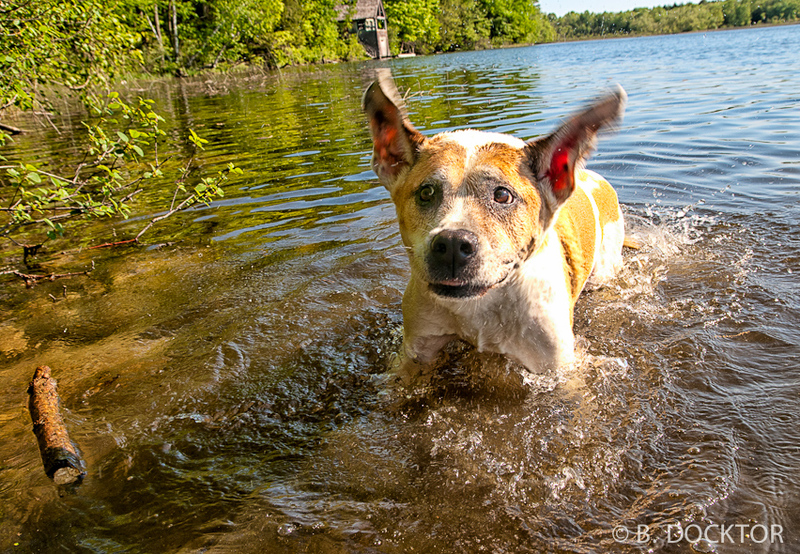 Being a Hudson Valley Pet Photographer is challenging! Today I got knocked over by very enthusiastic golden labs. What I most love when I’m photographing anything is to capture an essential moment. I grew up with the great photojournalism of Life magazine, and was so inspired by Cartier-Bresson and that phrase “the decisive moment.” One of my favorite photographers is Elliot Erwitt, who is extremely versatile, and has made so many memorable and very funny doggie pictures. 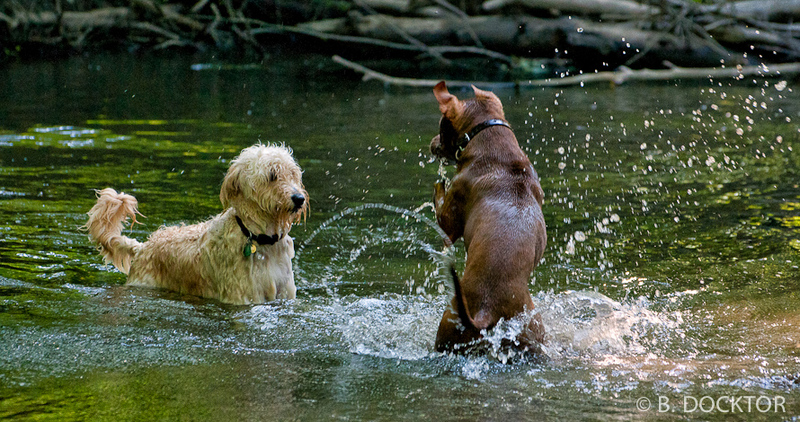 I am always hoping to catch a decisive moment that shows the character of the animal or person. And if it makes you smile, then I’m really happy! 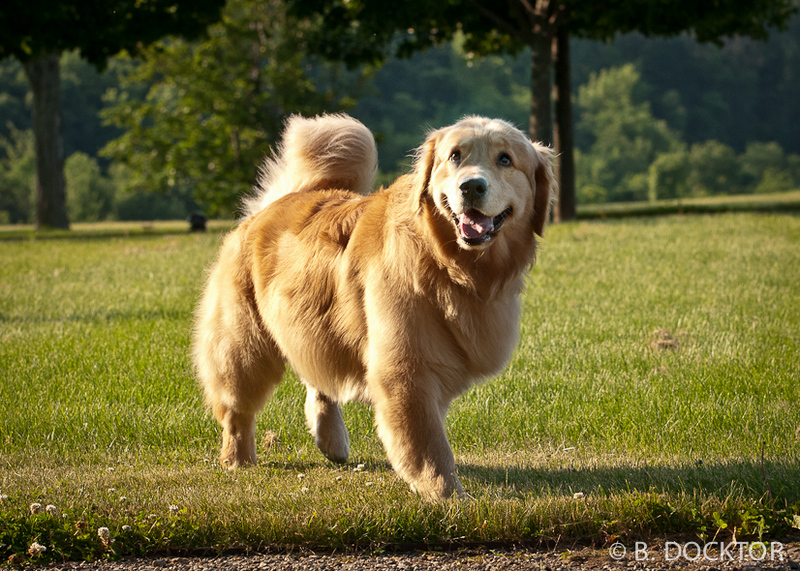 Hudson Valley pet photographer B. Docktor specializes in conveying the character, beauty, and humor of your pets.